The cool thing about problems is when people are honest about them, tackle them and then share their “secret sauce” about how they did it. 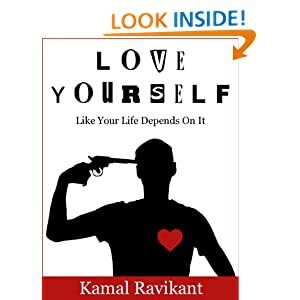 I’m proud to say that my friend Kamal Ravikant just nailed it in his latest book: Love Yourself Like Your Life Depends On It. If you need to write a business plan I recommend you start with an outline. I found a dozen free templates and have included them below with links to dig deeper. Good luck! The business plan outline I wrote for Ongig (below) was geared towards raising an angel round of funding.The 3 biggest sections were Business Model, Sales & Distribution and Financials.